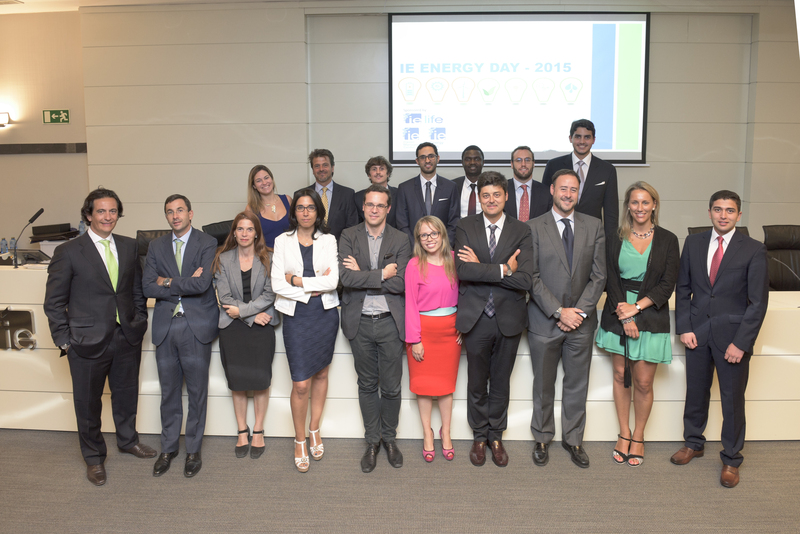 During September the IE Community enjoy of one of the most expected events of 2015: the return of the IE Energy Day. The IE Energy Club organised a magnificent event where key energy industry players, observers and policy makers gather together to discuss about the industry. 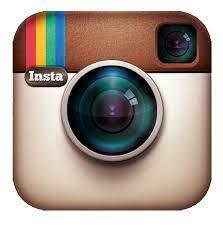 Companies such as Tulip, Abengoa, SunEdison, EDP Renovaveis, Acciona, Gartner, Baker Hughes and BCG. The event was divided in two discussion panels covering actual topics: “New technologies in the Renewable Energies sector” and the “Energy Outlook for 2040″ in which the lecturers had explain us their roles and beliefs about what is going on in the Energy Market. Moreover, with a full attended Aula Magna, the attendees had the pleasure of listening to two incredible Keynote Speakers: The CDO of a start up in gas & oil in Netherlands. (Yes, you read it right, a start up of gas & oil.) and the Energy MD of BCG who gave us a magistral class about the Energy Market. It was an amazing night that ended with a networking cocktail in which everyone was able to meet and greet the starts of the night. Thanks to the IE Energy Club, IE Campus Life and IE Career Management Center for organising this event!